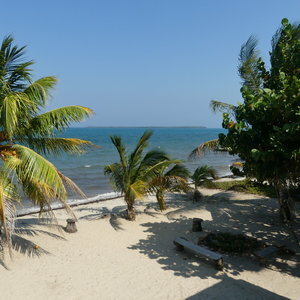 A very warm welcome to you from sunny Belize! My name is David Kafka and I was a Firefighter and engineer for the Mount Pleasant, South Carolina Fire Department. I enjoyed that for 12 years, then moved on to establish my landscape company in Charleston, South Carolina for 15 years. 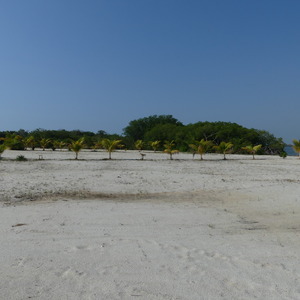 My wife, daughter and I came to Belize in February of 2006 looking for investment and vacation opportunities. We absolutely fell in LOVE with the country, the people, the culture, and way of life. Once I came to Belize I knew I had to move here. 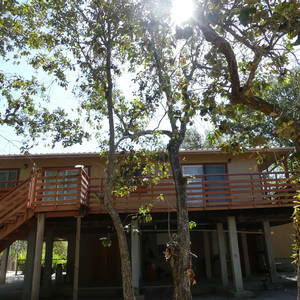 My family and I have been living in Placencia Village since February 2009 and have never looked back. I volunteer with the Placencia Volunteer Fire Department and I am on the Placencia Humane Society board and The Fire Committee Board. 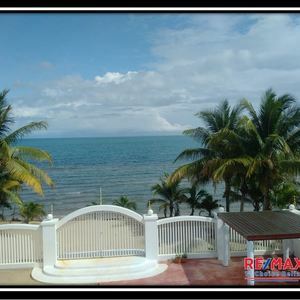 If you are looking for real estate in Belize, we are here to help! 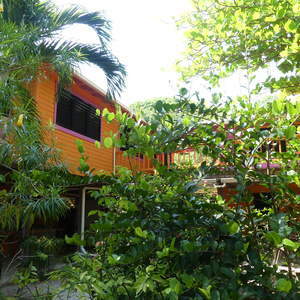 We live and work here in Placencia Village on the Placencia Peninsula in Stann Creek District, Belize. The market here is booming! 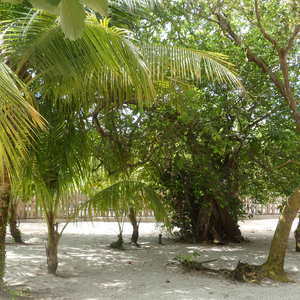 Belize is the new star of the Caribbean and Central America with its lush land, scenic views, and incredible biodiversity! 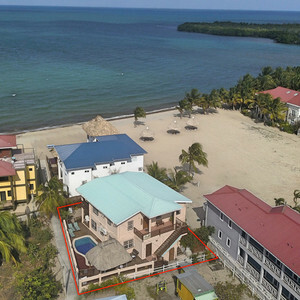 There is endless exploration in Placencia with new properties just steps away from the Caribbean Sea! 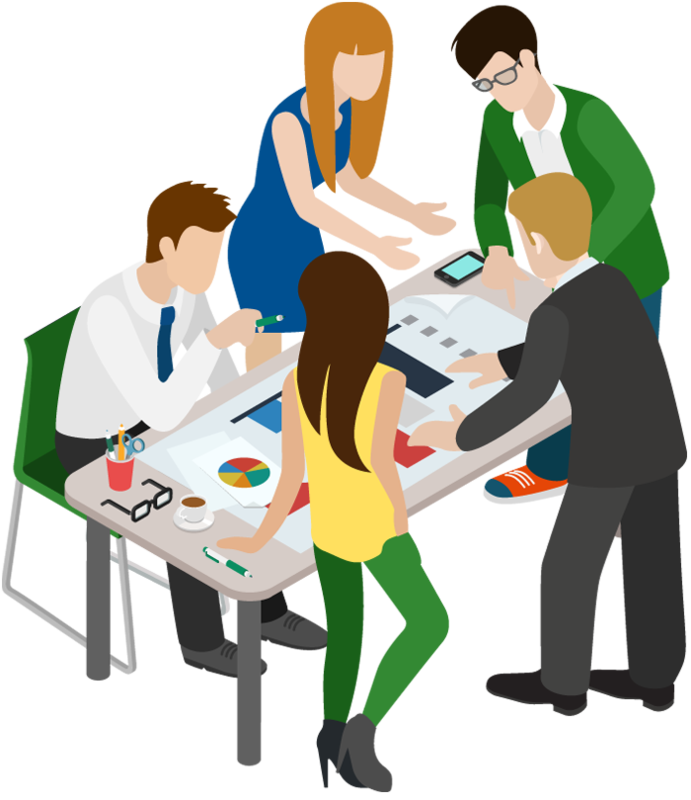 RE/MAX 1st Choice has partnered with NuView IRA enabling our clients to purchase real estate as an investment inside their retirement account without incurring penalties or taxes - before their retirement age. 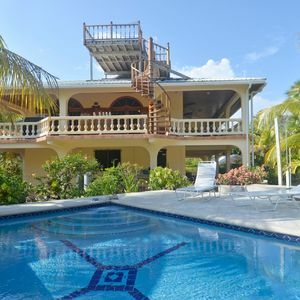 There are no restrictions on foreign ownership so you are granted the same ownership as native-born Belizeans.